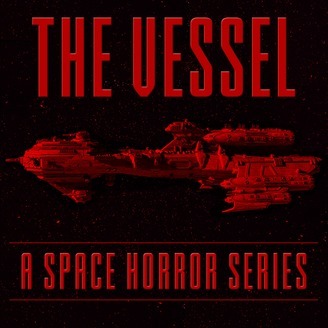 A Space Horror series in the vein of Dead Space and Event Horizon, The Vessel features a large cast of characters aboard a massive spacecraft. 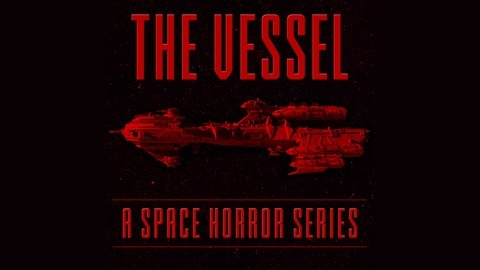 The ship begins to experience strange attacks shortly after one inhabitant is woken from cryosleep. Written by Brian Martinez and performed by Jason Hill. http://thevesselishere.com.